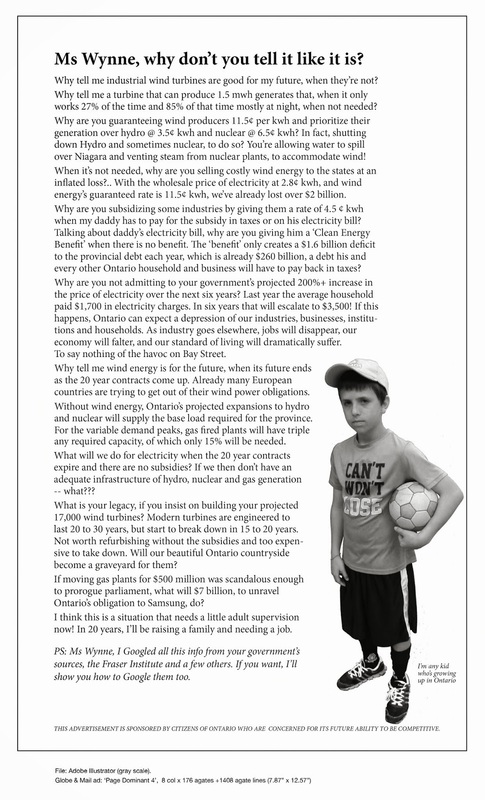 Water Wells rejecting statement from wind developers north of Chatham as false | Mothers Against Wind Turbines Inc.
Brooks family water sample. August 7, 2017. (Photo courtesy of Kevin Jakubec). Aecom, the engineering consultant behind the wind project, scheduled a site visit to sample the family’s water on Wednesday. 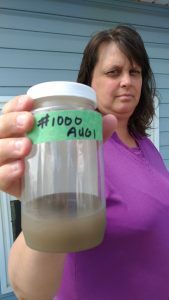 According to Law, the tests show no issues.Senior Manager of Development Jody Law says the Ministry of Environment (MOE) notified him of Paul and Jessica Brooks’ complaint on Monday. Paul and Jessica Brooks live on Brook Line in North Kent and say they have been experiencing a plugged water pump from nearby wind tower pile driving. 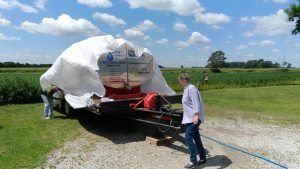 Water tank provided to Brooks family by Pattern Development. August 7, 2017. (Photo courtesy of Kevin Jakubec).